The next few hours will include visiting patients, finishing up with packing, getting some signatures in order to ‘disembark’ the ship, closing my account on ship, and then heading off ship to visit some more patients and hopefully get a little sun and a few hours to myself before I fly. Anyhow, my time is coming to a close. I will see all of you when I’m home! Here’s a couple last photos. 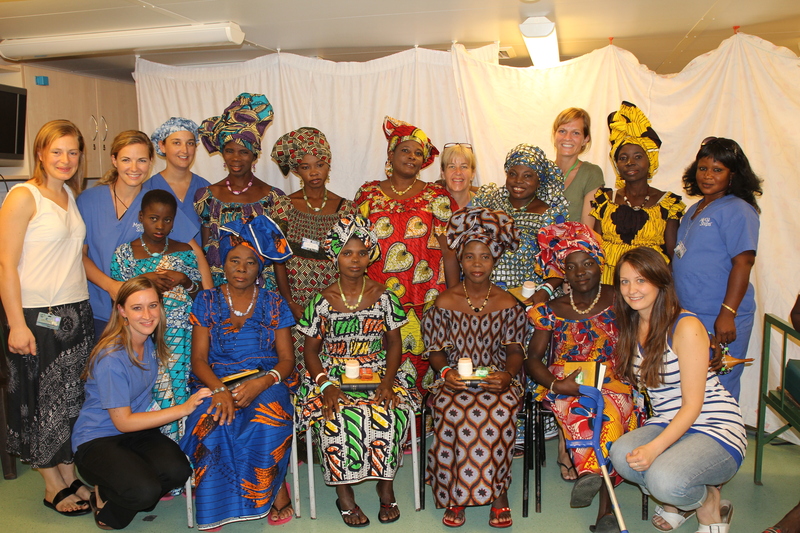 The first is from one of our “dress ceremonies”….which we have for the women when they are all healed up. 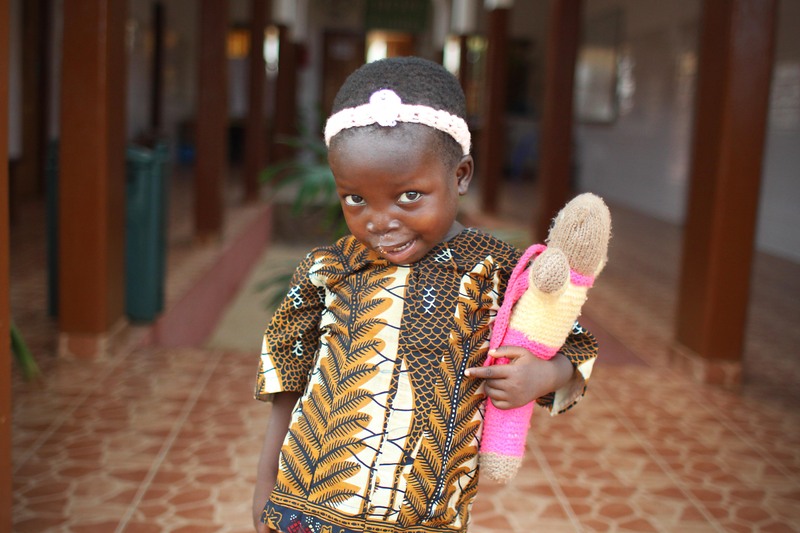 The second is of this sweet little cleft palate/lip patient that I was hanging out with at the Hope Centre.